On his 21st birthday, Miles Bridges recorded the first double-double of his NBA career with 11p/12r in Thursday&apos;s win over Minnesota. 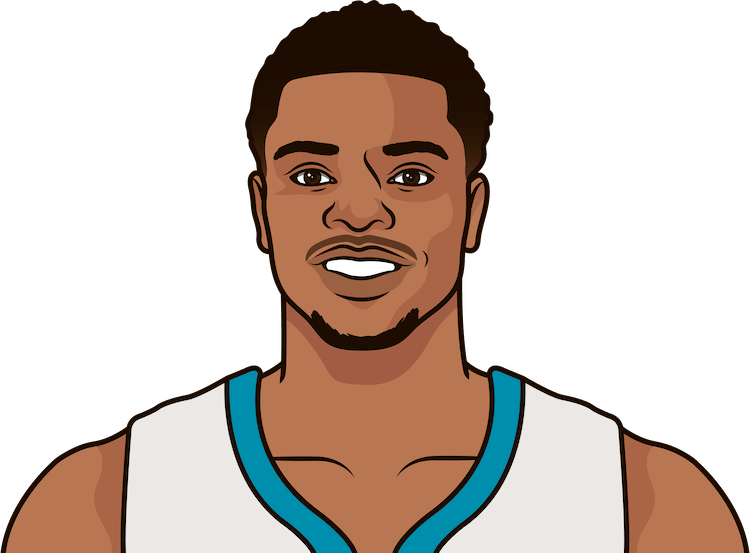 He&apos;s the first Hornets rookie with a double-double in nearly three years. Who was the last Hornets rookie with a double-double in a game?